We all know of some home remedies to help around the house, tips and tricks that we learned from our family and others. 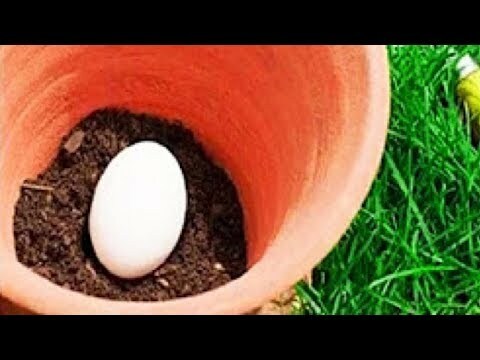 One that many don’t know about is how useful eggs can be for your backyard and plants. Not only is it a chemical free way to fertilise plants and provide with them good healthy nutrition, it’s also far cheaper than anything else you could buy in the store! Just take a look at all the different uses an egg can provide!